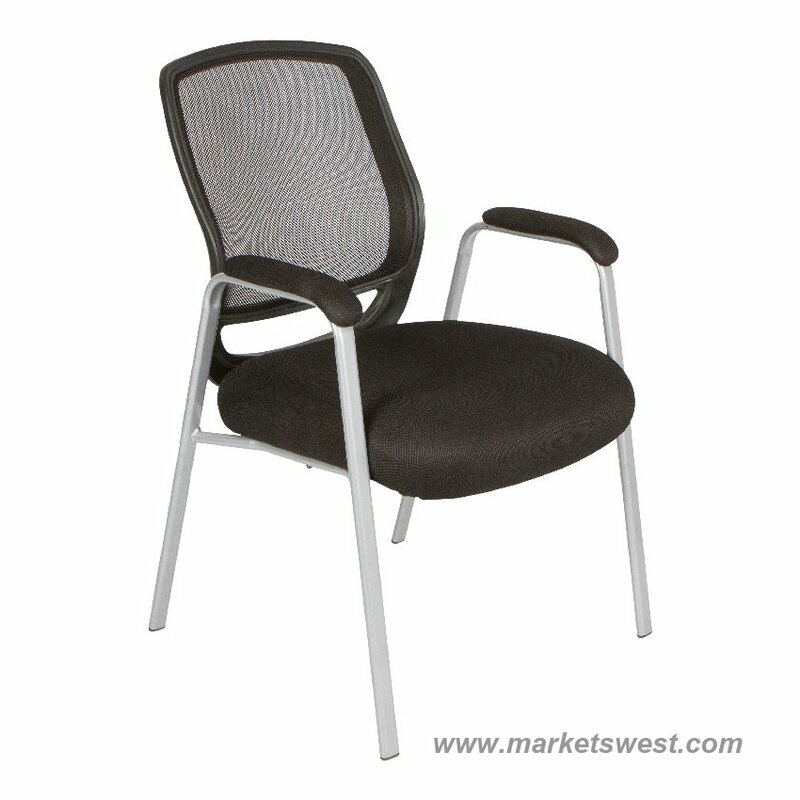 Tecno Mesh Guest Chair. Black AirMesh Fabric Seat. Pewter or Chrome Frame. 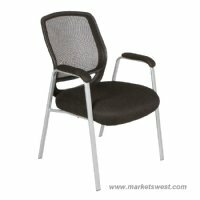 The Tecno Seating task chair comes standard with painted arm and arm pad, swivel tilt with lock mechanism and painted steel base. Height: ........... 19" - 23"